Increase students’ standardized test scores by teaching them how to identify the most important information in everything they read. 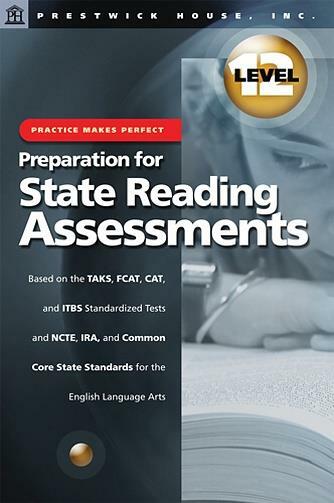 Preparation for State Reading Assessments give students practice in answering questions modeled after those used on the FCAT 2.0, STAR/CAHSEE, ACT, and ITBS exams. Why should you use Preparation for State Reading Assessments? These books aren't about "teaching to the test." 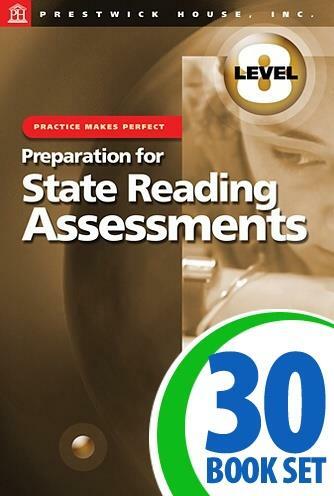 Your students will learn skills they can use to analyze any work of nonfiction. Each book's 35 passages aren't your typical dry-as-a-bone educational texts. 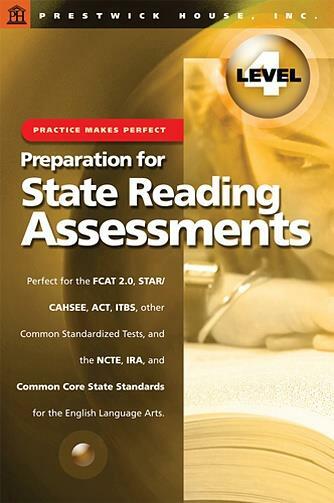 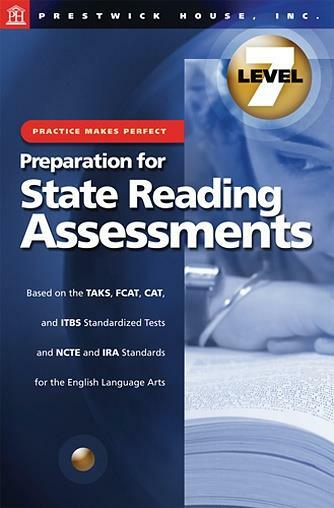 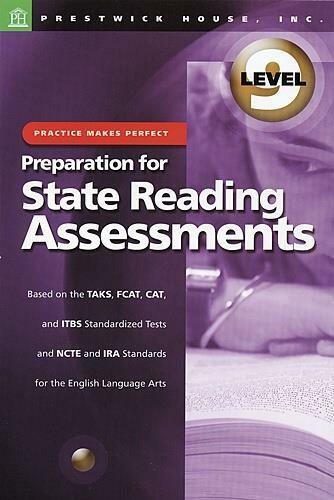 Just like it says on the cover, you'll prepare your students for standardized tests.